Oh, how much I love playing flash fighting games. They either make me laugh until I fall off my chair or make me actually enjoy playing it. 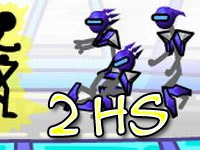 Well, from the lab of Damien Clarke we have a nice and futuristic-looking flash game called Electric Man 2. 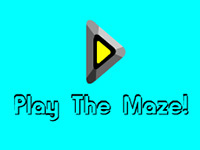 This game belongs to one of those great flash games which you can proudly say you enjoyed playing. Maybe it sounds crazy, but check out just some of these features: saveoption, fantastic futuristic graphics, electric soundtrack, smooth controls and brilliant game progression. The main menu didn’t impress me very much and it had nothing but tons of text and only had one, very ugly, color to show. At first I thought to myself: “Oh, no, not some lousy time-waster again.” After I got into the game and through the nice tutorial, I realized I was wrong. And that is why I liked this game right from the start. In this game you are in the role of the contestant in the Tournament of Voltagen, where you need to fight other contestants who are competing for the title of tournament champion. Music and the graphics in this game are great. And I say this because I am a sucker for techno music and smooth lines, so this is heaven for my eyes and ears. 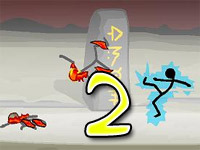 I prefer simple stickman games like Vex rather the complicated ones. Simple, yet effective effects, both visuals and sounds, make me enjoy this game so much. The animation are really great, there are no lags at all, if you know how to play, that is. Why I said that? Because, for example: when you deliver a special move at your opponent and it shoots him in the opposite direction, your stick man will look in the same direction as before, so that can be a bit tricky if you have another enemy behind your back. This was always annoying me when I started playing that. But everything else seems just fine. 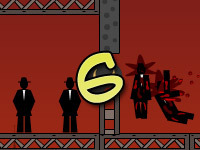 Controls are so smooth and nicely done and you will get into Electric Man 2 rather easily. You control your guy with the arrow keys, while ASD are reserved for normal punches, kicks and throwing. If you want more power then use QWE for special moves. 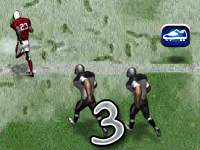 During the special moves, slow motion activates and a series of kicks are delivered to an opponent. Of course, to do this, you must wait until the battery in the corner fills and then press the button. 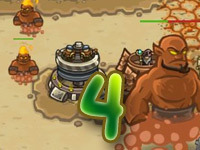 After you use the advanced skill, a part of the battery will drain, but will charge again over time. Another thing that I liked is that your stickman reacts different in different situations. For example, if you run toward enemy, it will do a completely different move than it would do if it stayed in place, like sliding or kicking in the air. That’s just great! 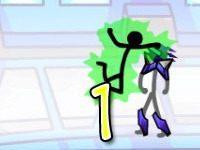 It can safely be said that Electric Man 2 is oneof the most super amusing flash fighting games that I played in a while. It always cheers me up with music, graphics and the fact that you can actually save your game so you don’t have to play all of the levels again and again and again… Oh, and did I mention that your stick man glows, and that you can choose color? Happy playing!